Quite recently I bought a new TP-LINK wireless router Archer C4000 to replace my old SingTel router. However, I couldn’t make it work at all, even after working with SingTel for almost half an hour. When I was about to give up, TP-LINK Support suggested to enable IPTV because VLAN should be tagged on SingTel connection. This finally worked! In order to help those who may have the same issue, I decided to share my own experience. First of all, according to SingTel, my Internet Connection Type should be Dynamic IP. So, I chose Dynamic IP during Quick Setup. Then, in order to get internet access, I need to enable IPTV as Singapore--SingTel under Advanced---Network—IPTV part. Once I clicked on save, I got an Internet IP address instead of the previous 0.0.0.0. Finally I had internet access and it was very exciting!! Thanks for the sharing your experience with us. 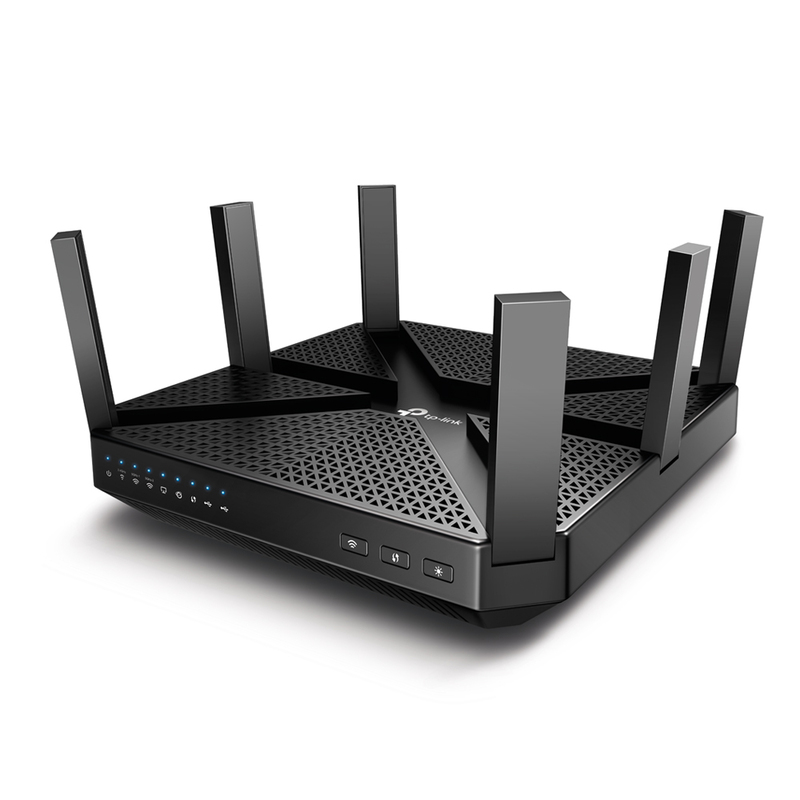 Two months ago, when our company had to make an article about WiFi routers, we've chosen great essay writing service, which has already created for us dozen of qualified articles and essays.